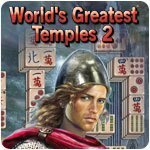 World's Greatest Temples Mahjong 2 Game - Download and Play Free Version! 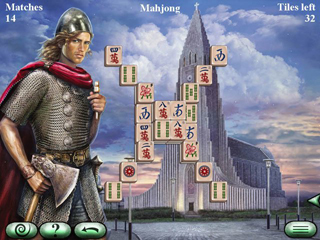 Learn about stunning temples of the world as you play mahjong! 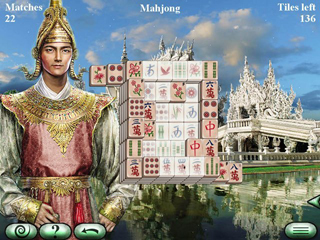 Play 7 different types of mahjong and find out about greatest temples of the world. World's Greatest Temples Mahjong 2 is a feast for the eyes as well as the mind. Play 7 different types of mahjong, from classic play to Great Wall, to Solitaire, Balance and more, and learn incredibly fascinating facts about some of the worlds greatest temples. Featuring stunning images and 4 difficulty settings, World's Greatest Temples Mahjong 2 will challenge your mind as it soothes you with its relaxing soundtrack and beautiful images!